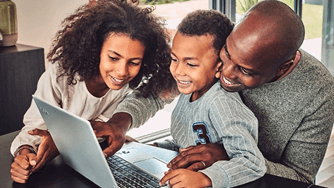 The Microsoft brand extends from the home, school to the office - connecting people to the things that are most important to them through a seamless experience across the PC, browser and phone. 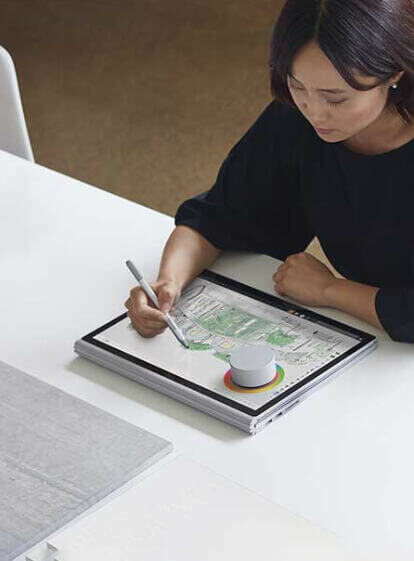 Surface laptops by Microsoft - Surface Pro, Surface Laptop and Surface Book 2 - give you maximum power, versatility and portability to help you produce your best work on the go. 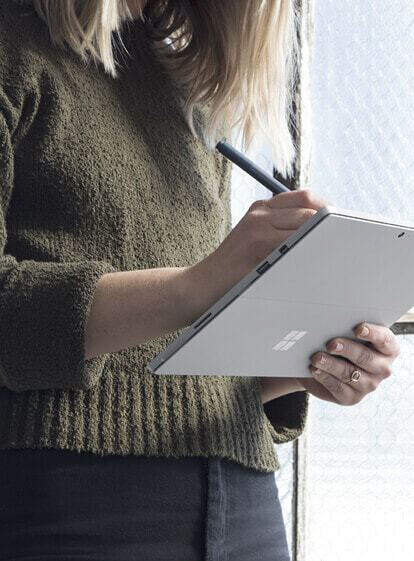 Office 365 and Office 2019 have features designed to empower you to achieve your purpose. 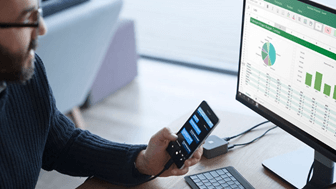 Whether you need a Microsoft Office for Mac or Windows, the all-new Office 365 and Office 2019 offer premium features you can’t get anywhere else. From revolutionising Powerpoint presentations to 1TB OneDrive online cloud storage for your photos and files to putting your best foot forward with the Resume Assistant, we’ve got you covered. 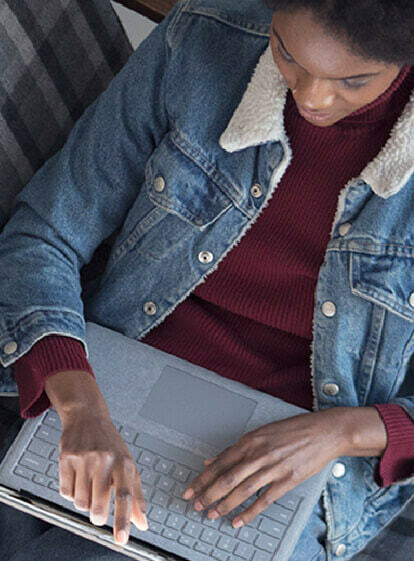 Stay secure with Windows 10's comprehensive security protections. Windows Hello allows you to sign in with your face or fingerprint. Microsoft Edge gives you a faster and safer browser. Have a busy day ahead? Get Cortana, your personal digital assistant, to help you answer questions and complete basic tasks. Continuum lets you turn your mobile phone into a keyboard and mouse.